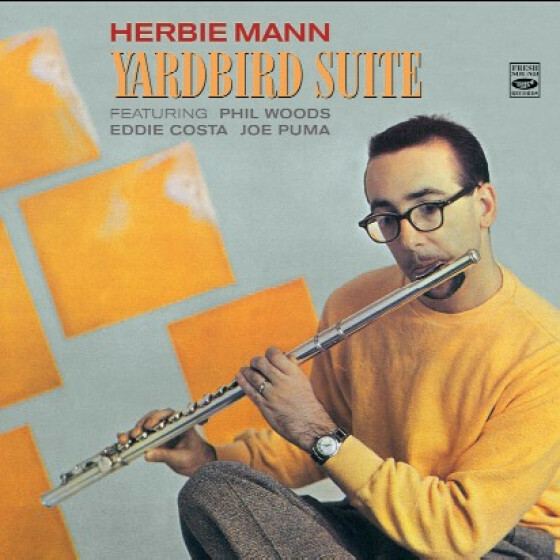 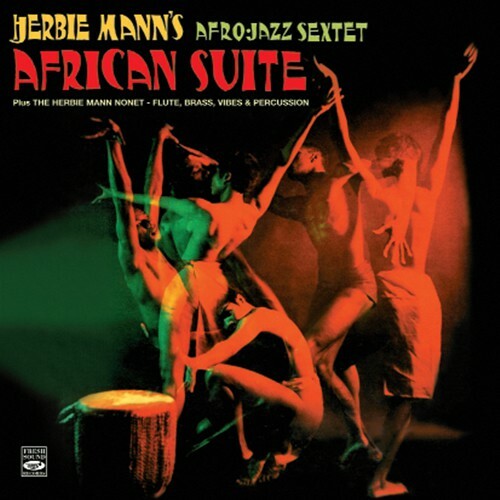 Herbie Mann was one of the most forthright, rhythmically acute and culturally receptive of jazz flute players, virtues amply demonstrated on the two albums, African Suite and Flute, Brass, Vibes & Percussion, collected here. 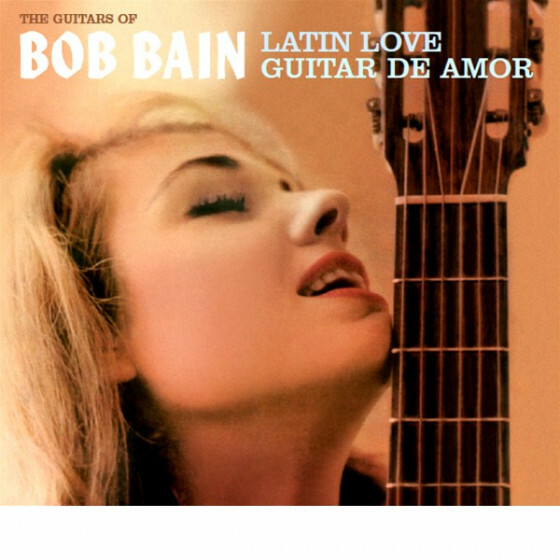 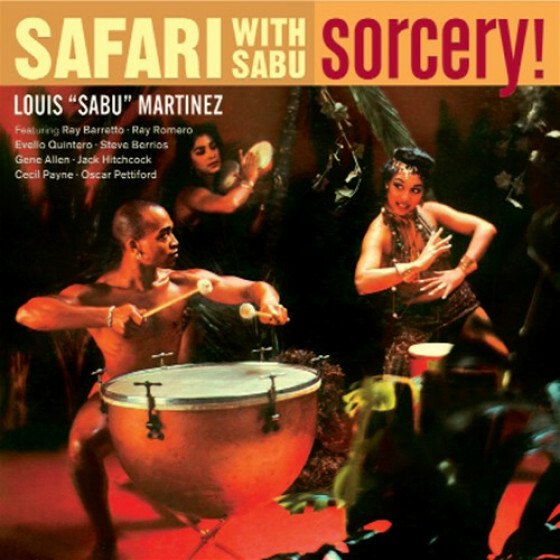 They were made when, inspired by a stint with Machitos Afro-Cuban orchestra in 1958, he decided to form his own small-combo using some of the same basic rhythmic concepts and opened with the new group in June 1959 at New Yorks Basin Street East club. The move established Mann as the leading exponent of jazz played with African percussion instruments added to the rhythm section, a position underlined by his passionate playing and consistent musical perception on these two albums. 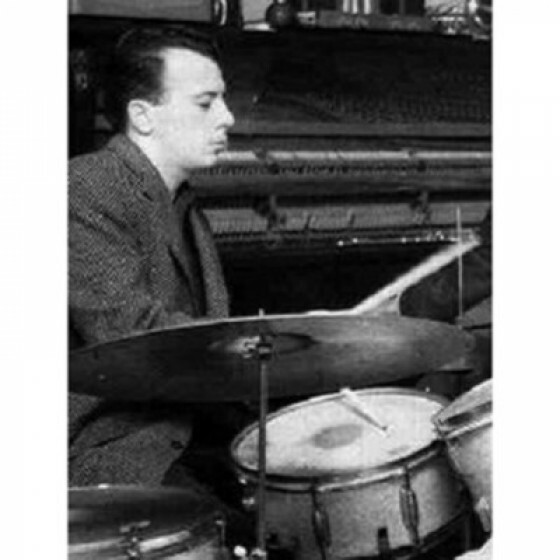 Although vibraphonist Johnny Rae is exhilarating throughout both, at the musics core remains the wonderfully exciting rhythmic interplay between the congas, bongos and drums. 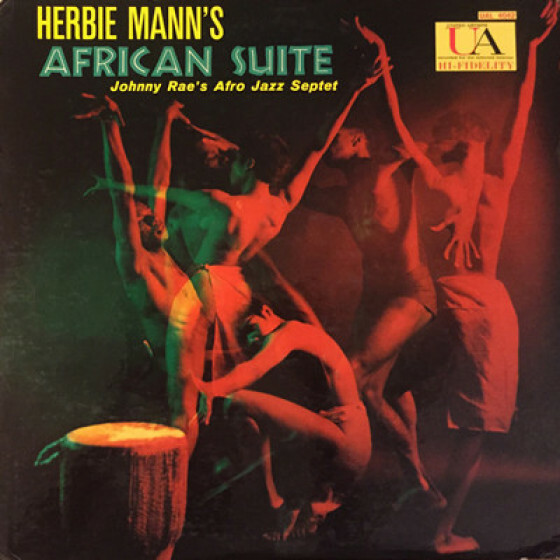 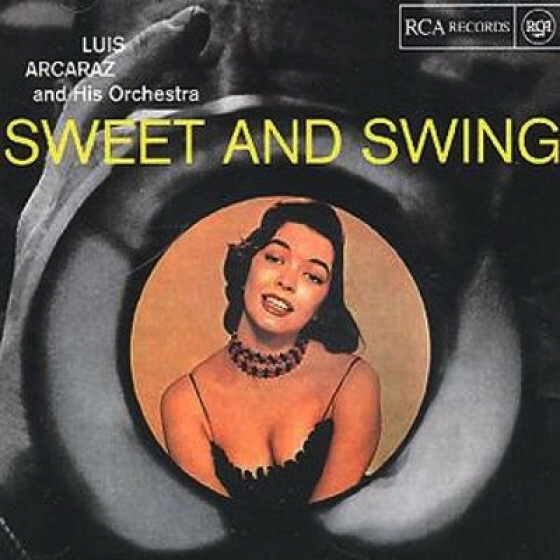 With this combination of ingredients Mann created a signature style for himself for a time, one which appealed not only to jazz audiences, but whose accessibility also appealed to audiences not normally receptive to jazz. 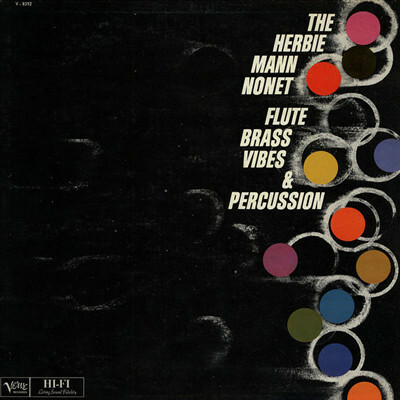 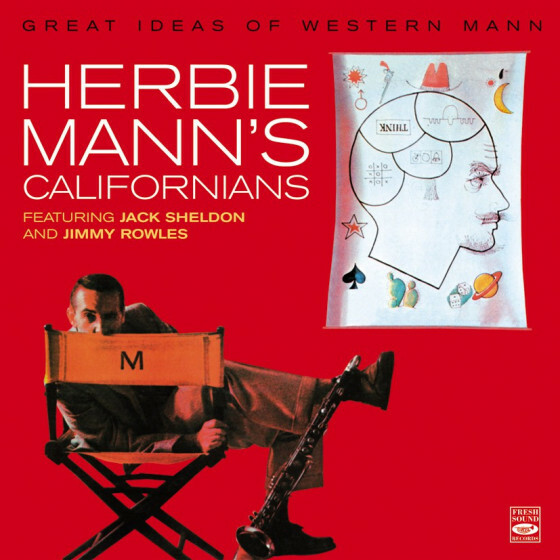 Herbie Mann (flute, bass clarinet), Johnny Rae (vibes), Bob Corwin (piano), Jack Six (bass), Philly Joe Jones (drums on #1-3), Carlos Patato Valdés, Victor Pantoja (conga), José Mangual (bongo). 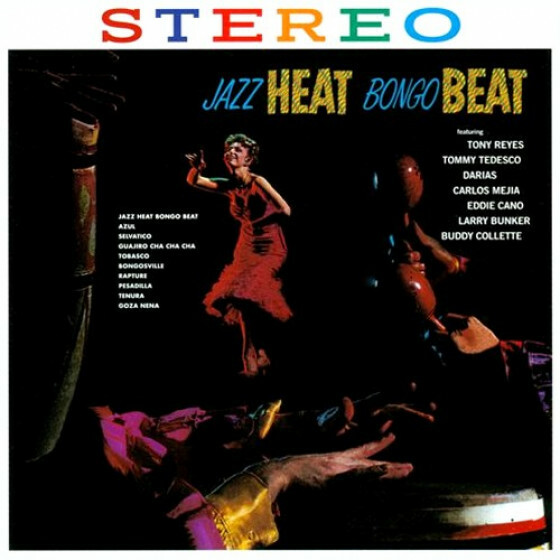 Herbie Mann (flute, bass clarinet), Johnny Rae (vibes), Nabil Knobby Totah (bass), Rudy Collins (drums), Ray Mantilla (conga drums), Ray Barretto (bongos except on #8 and #12). 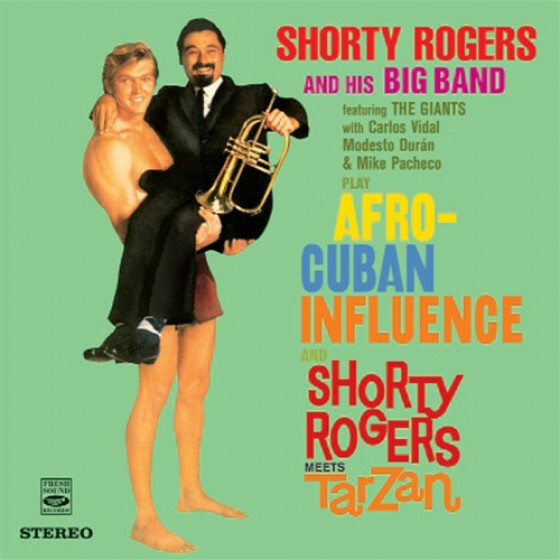 Plus trumpet section: Doc Cheatham, Siggy Schatz, Jerome Kail and Leo Ball. 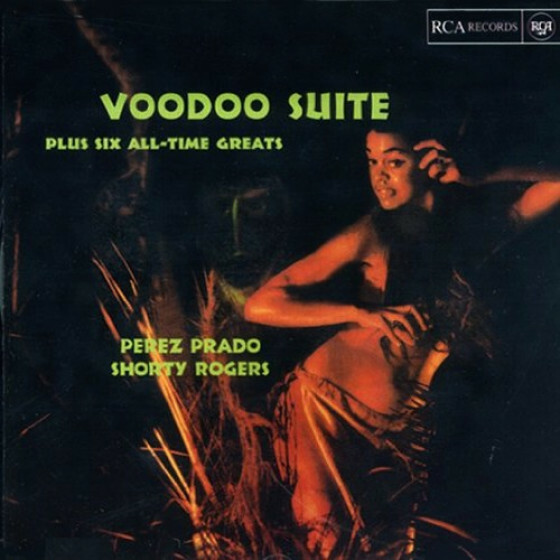 Recordings produced by Tom Wilson (#1-7) and Leonard Feather (#8-13). 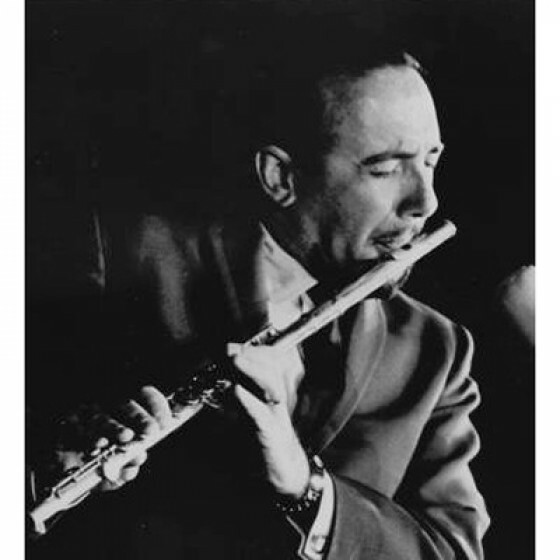 "In 1960, flutist Herbie Mann put together a very interesting band that was in its brief existence (before Mann's interests shifted elsewhere) one of the top in Afro-Cuban jazz. Utilizing four trumpets (including Doc Cheatham), up to three percussionists and a flute-vibes-bass-drums quartet, Mann performs four standards (including "Dearly Beloved," "I'll Remember April" and "Autumn Leaves") and two originals in a style that was beyond bop and much more African- and Cuban-oriented. 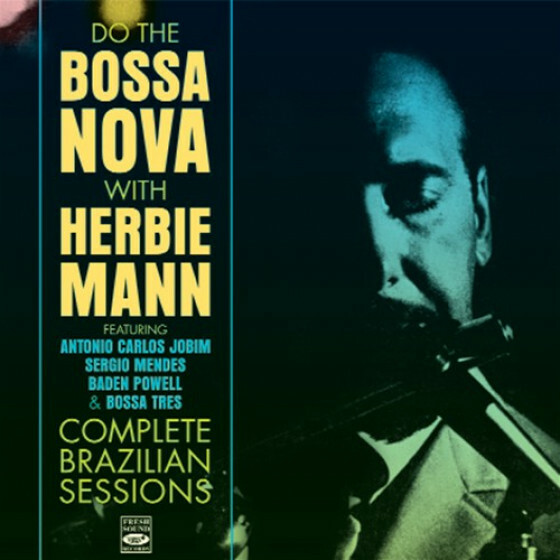 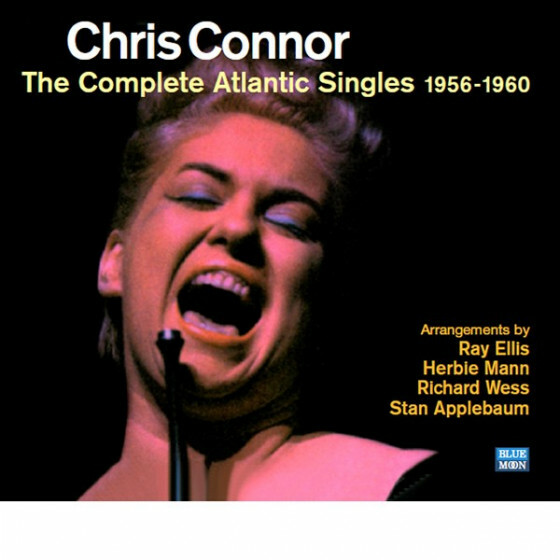 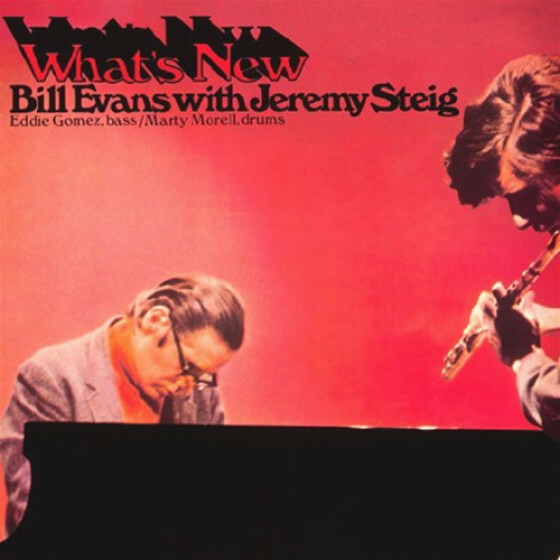 This LP (finally reissued on CD) is quite underrated and is one of the finest of Mann's long career."